Every once in a while in this business you come across a gem that you wish you could purchase yourself. 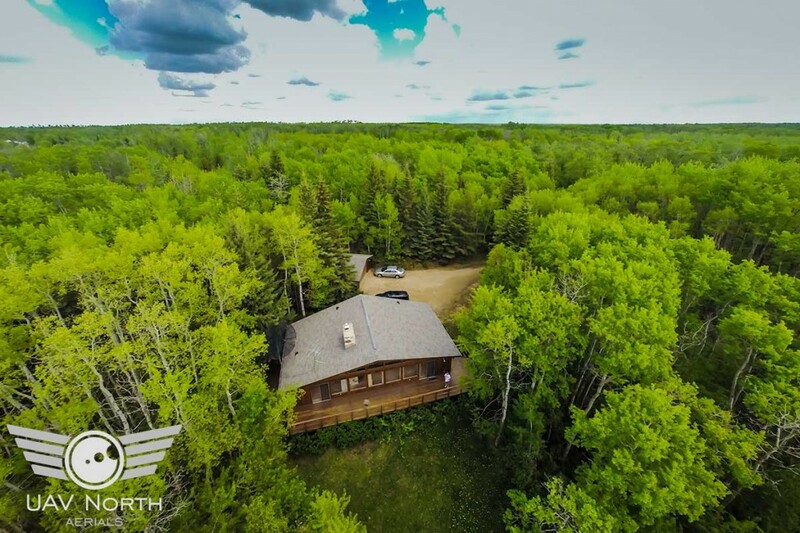 Today was that day as I fell in love with this property as I shot aerial photographs for it’s real estate listing. This property is one of the most secluded that I’ve ever come across. It would be a dream for a couple or small family that was looking to get away from all the noise and live in their own private forest. Yeah, I sound like a real estate agent now don’t I? Second career maybe? No thanks, I’m happy to stick to being the photographer and providing aerial photography to the home owners and agents. I got destroyed by mosquitoes, but the sight of deer, ducks, and the sound of frogs and birds made me forget the mosquitoes fairly quickly. This large pond which is clearly visible out of the patio windows is one of the current owners favourite points. 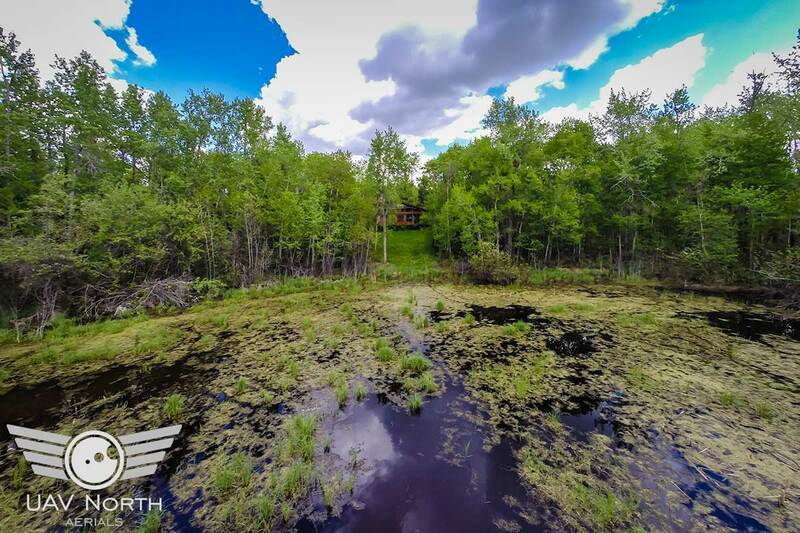 He realizes that this property is a little bit hidden, but swears that as soon as a potential buyer stands on that patio and looks out over the pond, they’re going to be sold. Yeah, as I mentioned earlier, that was almost me! 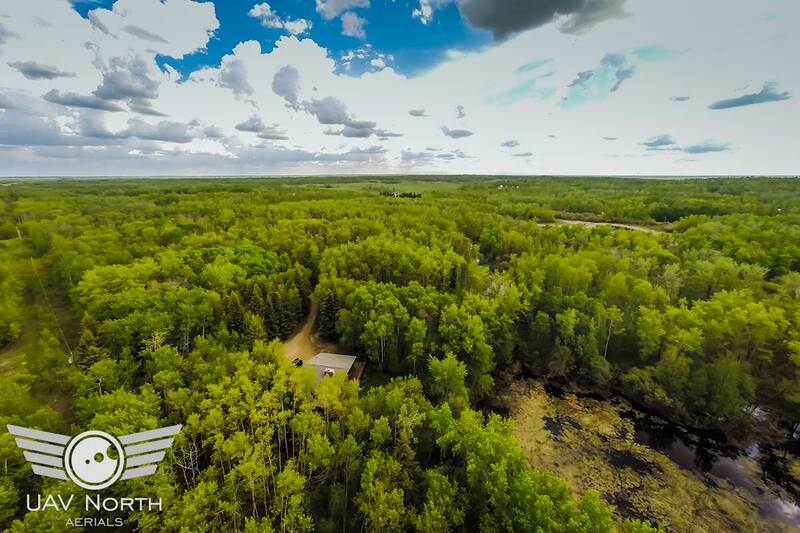 Exceptional treed & picturesque property. Home overlooks ‘PORTER’S POND’. Lots of deer, moose & wildlife visit the property. Cedar ‘Lyndal’ 1392 sq ft Bungalow w/192 sq ft loft & Big Beautiful Windows to enjoy the View. This is a ‘Once-in-a-Lifetime’ property, original owners. Spacious LR-DR w/vaulted ceilings, floor to ceiling Fieldstone fireplace & lots of windows & sliding doors to the front deck overlooking the Pond. Open Beam ceilings thru out, Country knotty cedar kitchen w/vaulted ceilings & good counter & cabinet space, main floor laundry is off the hallway & has the back door entry. There are 2 bedrooms on this level & the lge master bedroom has sliding doors to front deck, 2 pc bath & a lge double closet. Enjoy the view & listen to the birds & crickets/squirrels from your bedroom. Upstairs is a lge loft which could serve as a games area/studio or another bedroom, all done in cedar w/rakehead windows. There is also a 26×28 double garage.